Bulls and Cows Game, also known as 4-digits Game, is an old code-breaking mind or paper and pencil game for one, two or more players, predating the commercially marketed board game Mastermind. Bulls and Cows offers you 5 modes : 4-digits, 5-digits, 6-digits, 7-digits and 8-digits. In each mode, you must guess a n-digits number with no duplicate digits by using digits from 0 to 9. Note that a number can't start with zero. 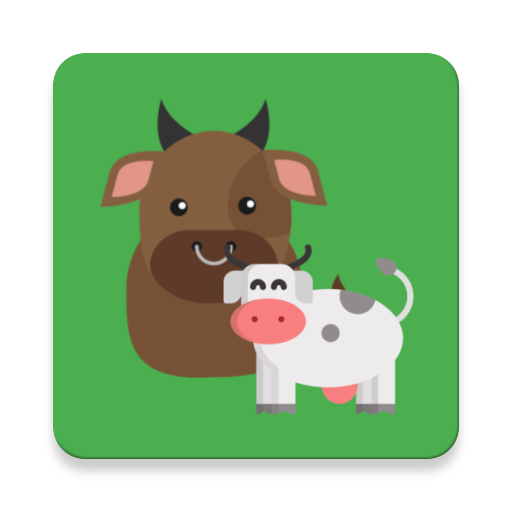 A Stats feature lets you to know all your stats when trying to solve Bulls and Cows code. Don't hesitate to give me your feedback or ideas to improve Bulls and Cows.